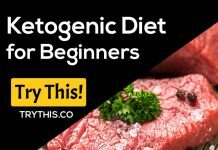 Vegan Ketogenic Diet Guide - Health Tips - Try This! Having a total carbohydrate consumption of 35 grams or less each day. Since this is still a ketogenic diet, lessening the consumption of carbs is a must. When picking your vegetables, always go for the low-carb variety. Some of the best low-carb vegetables are broccoli, spinach, mushrooms, cauliflower, avocado, bell peppers, asparagus, and zucchini. Since the keyword here is vegan, there shouldn’t be any meat, fish, and animal products in your diet. You should get most (70 percent) of your calories from plant-based fats such as nuts, seeds, and avocados. 25 percent of your calories should be coming from plant-based proteins such as chickpeas, lentils, almonds, peanuts, tofu, and quinoa. Use supplements containing nutrients that you may be lacking from a vegan ketogenic diet. Some of the vitamins that you may need are vitamin B12, B6, D3, zinc, iron, taurine, and DHA & EPA. Vegan meats such as tofu, tempeh, and seitan – They are called vegan meats because they have a stretchy texture that can mimic the chewiness of meat. They are plant-based and usually made from soybeans. Leafy greens – A vegan diet is mostly comprised of leafy greens that contain high amounts of nutrients. Try to include more spinach, kale, swiss chard, collard greens, mustard greens, arugula, and other leafy greens into your vegan ketogenic diet. Vegetables found above ground – Fill your diet with more vegetables that grow above ground. Some of the best examples of these vegetables are broccoli, cauliflower, cabbage, Brussels sprouts, asparagus, and cucumber. However, you should avoid carrots, potatoes, beets, and corn, which are high in carbs. Nuts and seeds – You should consume more nuts and seeds such as almonds, pistachios, sunflower seeds, pine nuts, cashews, pecans, and pumpkin seeds. 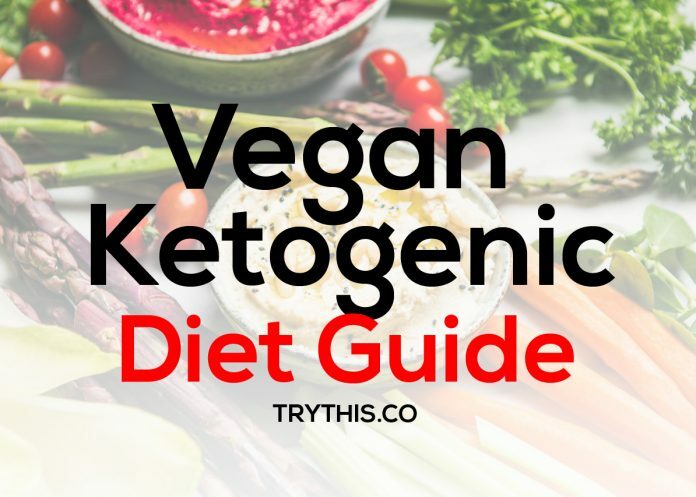 Other foods that you are allowed to eat in a vegan ketogenic diet includes mushrooms, fermented foods, berries, avocados, high-fat dairy products, sea vegetables, and low-carb sweeteners. When it comes to oils and fats, you should use MCT oil, olive oil, avocado oil, and coconut oil. There are vegan foods that are high in carbs, which means that you should avoid these foods as much as possible. Avoid high-carb fruits such as apples, oranges, and banana. Don’t put any grains such as rice, corn, wheat, and cereals into your diet. Legumes like peas, black beans, and lentils should also be avoided. Don’t consume tubers such as potato, yams, and carrots. 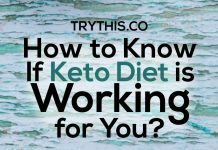 The usual keto diet contains a lot of foods that are not “vegan.” There are a lot of keto recipes containing eggs and cheese, which should not be included in a vegan diet. Keto desserts also include a lot of high-fat dairy ingredients that are not acceptable in a vegan diet. The best solution for this predicament is to replace some ingredients to make it more vegan-friendly. 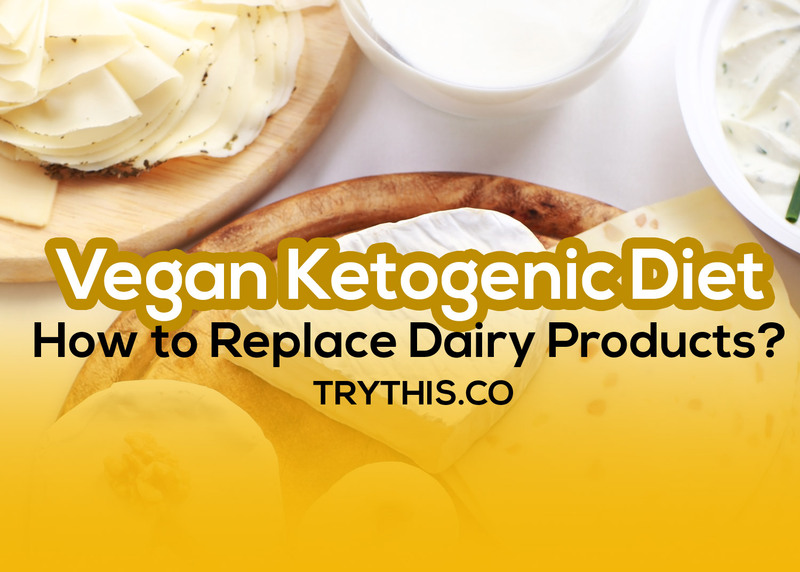 The usual ingredients in keto recipes are dairy products such as butter, heavy cream, milk, and cheese, which are all non-vegan ingredients. Here are several keto-friendly vegan ingredients that you can use to replace these non-vegan ingredients. Coconut Milk – In some keto desserts, milk is used as a primary ingredient. Instead of using regular milk, you can use coconut milk, and this can be done in a 1 to 1 ratio. Coconut Cream – Heavy cream is another ingredient that you will always see in many keto recipes. You can use coconut cream instead of heavy cream for your vegan ketogenic diet. In order to adjust the creaminess of the coconut cream, you can add a little bit of water in the container. Coconut Oil – Instead of using butter, you can try using coconut oil. This is a perfect replacement for butter because coconut oil has a slightly lower melting point and the same smoke point as butter. If you don’t like coconut oil, another good substitute is vegan butter. You can find the vegan butter in your local food stores. Just make sure that the vegan butter does not have any hydrogenated oils because it is bad for your heart. Vegan Cheese – You can find different brands of vegan cheese in the market today. There are nut-based cheeses that are even better than the traditional cheeses. You can also try the vegan soft cheese, instead of the usual cream cheese. The vegan soft cheese provides the same texture as the cream cheese, which makes it the perfect substitute. Nut-Based Yogurt – Instead of using yogurt or sour cream, you can use a nut-based yogurt. Go to your health food store today and you will surely find cashew or almond yogurt without any added sugar or carbohydrates. More and more local food health stores are offering high-quality vegan ketogenic diet foods. This is great news for vegans and those who are looking for a healthier alternative. However, when you are buying vegan dairy products, you should check the ingredients to see if they contain high amounts of sugar and hydrogenated oils. You should also check if there are any hidden carbs and other unhealthy ingredients that could disrupt your diet. 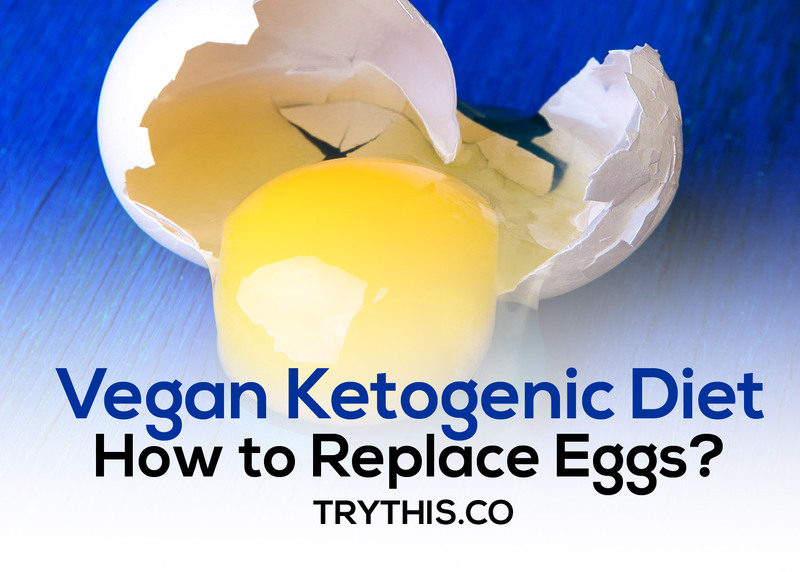 The egg is another food ingredient that is usually included in a variety of keto recipes. If you are into the vegan ketogenic diet, you can still prepare meals and dishes that require egg as one of its ingredients. There are many egg substitutes that you can use such as silken tofu, flax seed, baking soda and vinegar, and many more. You can use silken tofu to replace eggs and dairy. This is a type of tofu that has a silkier and softer form and basically flavorless. Its main role is to make baking goods denser, which means that it can be used to make cakes, quick bread, and brownies. One egg is equal to a ¼ cup of pureed silken tofu. Flaxseed is another perfect replacement for eggs because it makes a great binder. It can be used for keto baking recipes like pancakes. One egg can be replaced by one tablespoon of finely ground flax seed and 3 tablespoons of water. If you want to prepare fluffier baked goods, you can replace those eggs with baking soda and vinegar. All you need is 1 tablespoon of white vinegar mixed with 1 teaspoon of baking soda, which replaces one egg. 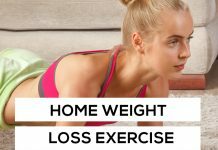 Try our new vegan keto diet, click here to start your weight loss journey. There are also vegan eggs that you can find in many food health stores. The amazing thing about these vegan eggs is that they have copied the texture and the taste of real eggs. However, these vegan eggs don’t contain as much protein and fat as the real ones. 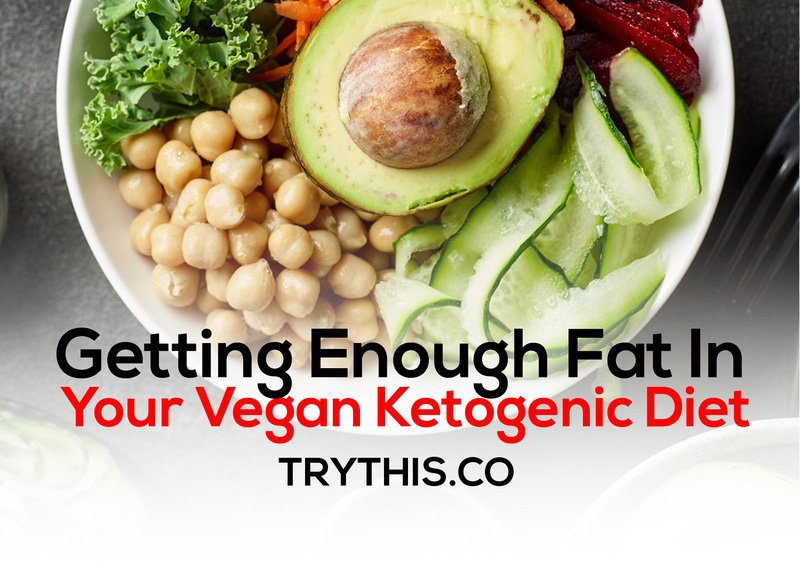 If you are on a vegan ketogenic diet, how can you get enough fat when your diet does not allow meat, eggs, and dairy products? There are still plenty of fat sources in this type of vegan diet, which can keep your fat consumption manageable. MCT Oil – This type of oil is derived from palm oil and coconut oil. 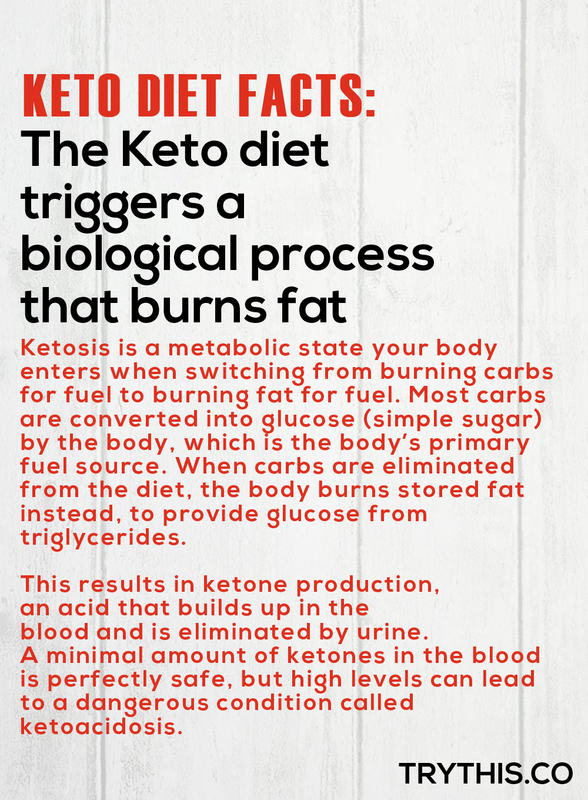 MCT oil has a huge role in promoting ketosis because it contains medium chain triglycerides that go straight to the liver and converted into ketones. When you’re on a vegan ketogenic diet and you need a quick energy boost, you can add this oil to your salads, tea, coffee, sauces, and other foods. Coconut Oil – Just like MCT oil, coconut oil contains medium chain and long-chain saturated fatty acids that provide a quick energy boost. You can use coconut oil for cooking your favorite vegan keto dishes. It is also the perfect choice of oil for baking at temperatures below 350 degrees Fahrenheit. Avocado Oil – This is one of the best sources of monounsaturated fat than any oil used today. Avocado oil is also a great choice for cooking, deep frying, and baking because it has a very high smoke point at 520 degrees Fahrenheit. Olive Oil – This is one of the healthiest oil that you can buy in the market. It can be used to enhance the flavor of your dishes and increase its fat content, which makes it a perfect addition to your vegan ketogenic diet. Red Palm Oil – You can cook your vegan meats and roast those seeds and nuts using red palm oil. It has a higher smoke point than coconut oil and olive oil and it is rich in vitamin A and E.
Nuts and Seeds – You can significantly increase the fats in your diet by including nuts and seeds. The highest amount of monounsaturated fats can be found in cashew and macadamia nuts, and they also have the lowest inflammatory omega 6 fats. However, you also have to take into account the carb content of the nuts you are consuming. For the seeds, you can include sunflower seeds, sesame seeds, flax seeds, and pumpkin seeds to your diet. But you shouldn’t consume too much of these seeds because they also have high inflammatory omega 6 fat content. Avocado – This list is never complete without avocado. It will always be included in any vegan diet because it is rich in monounsaturated fats, antioxidants, vitamins, and minerals. 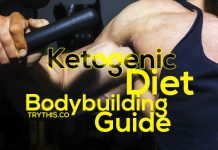 Where to Get Your Protein in a Vegan Ketogenic Diet? 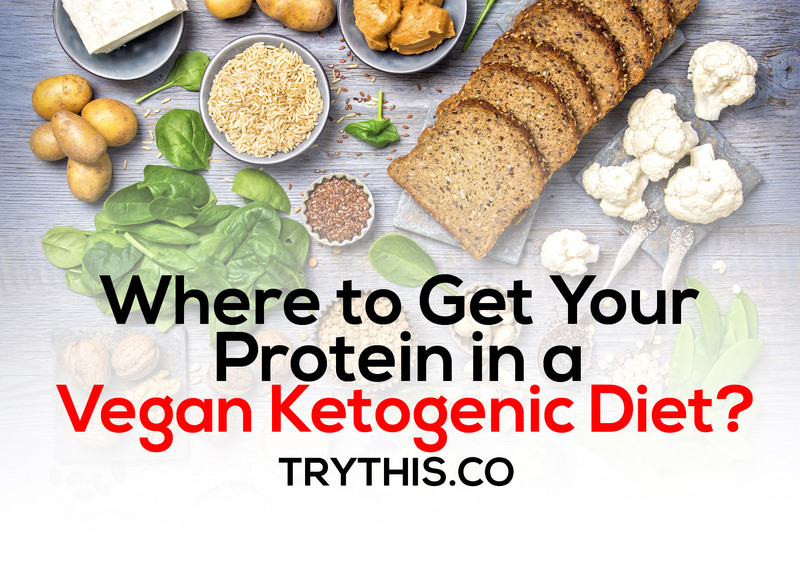 It may be surprising, but you won’t have any problems getting enough protein when you are in a vegan ketogenic diet. Here are some of the best protein sources when you combine keto and vegan diet. Nuts and seeds are rich in protein as well as essential vitamins and minerals that you need when you are trying to improve your health and lose weight. The nuts with the highest amount of protein are almonds and pistachios. The seeds with high protein content are pumpkin seeds, sunflower seeds, and flax seeds. However, you have to check the carb content of these nuts and seeds before consuming too much. 100 grams of pumpkin seeds contain about 54 grams of total carbs, while 100 grams of pistachios already have 28 grams of total carbs. Tofu is probably the most popular vegan food because it is the perfect substitute for meat and fish. Since it is made from soybeans, it is loaded with protein and calcium. You can make it as chewy as meat, or you can marinade it to give it more flavor. However, too much consumption of soy may have some side effects on people. Soy contains goitrogens, which impairs the thyroid function, leading to several side effects such as constipation, fatigue, weight gain, dry skin, and cold sensitivity. If you experiencing these side effects, you should limit your soy consumption. Seitan is made from wheat gluten, seaweed, garlic, and ginger, and it is often referred to as the wheat meat. It contains a high amount of protein and iron, and it is very low in fat. For those who are sensitive to gluten, this vegan food is not recommended for them. Tempeh is another vegan food that is derived from fermented soybeans. Its only difference from tofu is that it is firmer and has a grainy texture. Some people find tempeh a bit bitter, but you can always steam it for a few minutes to lessen the bitter taste. You may have seen some vegan meats being sold in groceries. Before buying them, you should check their nutrition facts and ingredients. Avoid vegan meats that contain a lot of sugars or carbs. Look for vegan meats that contain a good amount of protein and fat with low carb content. If you really want to boost your protein intake during your vegan ketogenic diet, then this vegan protein powder would be a big help. You can add this protein powder to your meals and sauces or you can make a low-carb smoothie mixed with the vegan protein powder. 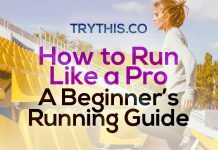 There are dozens of keto smoothie recipes that you can find online, wherein you can add just a scoop of vegan protein powder to increase its protein content. 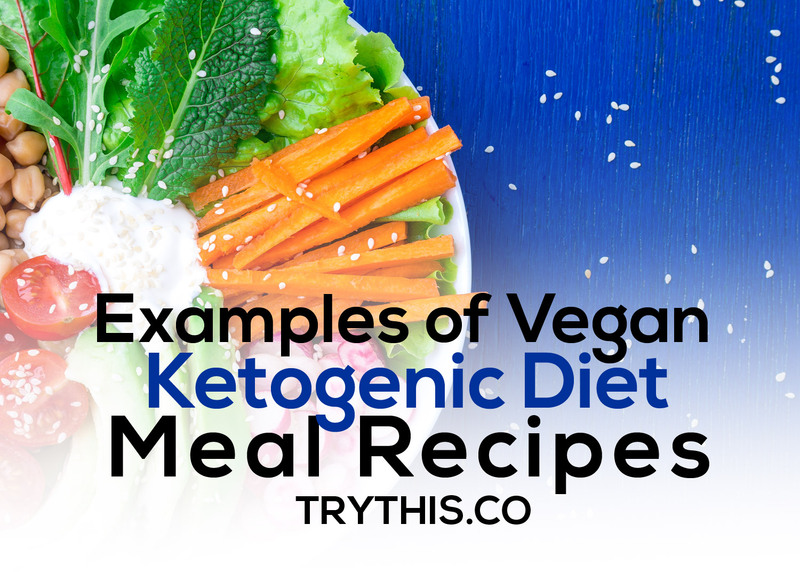 In order to have a clearer insight into vegan ketogenic diet meals, you should look at these examples that you can easily prepare at home. This is a great vegan keto dessert recipe that is gluten-free and low-carb. Each piece is only 27 calories, which is a perfect treat for you and the family. In a large mixing bowl, combine water, coconut flour, vanilla extract, and applesauce, and stir well. Add in the sweetener, cinnamon, and shredded carrots and stir. In a small bowl, place the shredded coconut. After 15 minutes, remove from the ref and make 15 cake balls of equal sizes. Roll each ball into the shredded coconut until it is evenly coated. You can store these bite-sized carrot cake balls in the refrigerator for a week. The cauliflower fried rice is a very filling and fluffy main course recipe that every vegan will love. The best thing about this recipe is that you can add veggies of your choice when it’s done. It definitely has no grains and very low in carbs. Saute the garlic and onion in oil until golden brown, and then add the bell pepper, ginger, peas and carrots, veggies, and a dash of salt. Mix, cook, and cover for 3 to 4 minutes. Add the shredded cauliflower and broccoli, salt and pepper, and the sauces, and stir well. Cover for 5 minutes. Make sure to fluff really well, cover, and let it steam for another 2 minutes. The cauliflower should be a bit al dente with some bite into it. You can adjust the flavor to your liking and fluff again. Serve with some stir-fry veggies or tofu. Add the soy sauce or Asian chile sauce for garnish. This vegan keto dish is great for lunch or dinner. It has an authentic Asian flavor with 30 grams of fat, 24 grams of protein, and only 6 grams of net carbs. Press the tofu to dry out. You can do this by laying the tofu on a kitchen towel putting a heavy object on top. This will take about 4 to 6 hours until the tofu dries out. Halfway through the process, you may need to replace the kitchen towel. Prepare your marinade by combining the soy sauce, water, sesame oil, vinegar, and lemon. Chop the pressed tofu into squares and put them in a plastic bag together with the marinade. Let it marinate for 30 minutes, or overnight. Preheat the oven to 350 degrees Fahrenheit. Place all the tofu on a baking sheet lined with parchment paper. Bake for 30 to 35 minutes. Meanwhile, prepare your bok choy salad by chopping the cilantro and spring onion. In a separate bowl, mix all the salad ingredients together except the bok choy and lime juice. Add the chopped cilantro and spring onion. When the tofu is ready, add the lime juice to the salad dressing and mix. Chop the bok choy into smaller pieces and begin assembling the sauce, tofu, and bok choy. Vegan foods are regarded as healthy foods but there is no denying that plant foods do not contain all the essential nutrients needed by your body. Some studies found that most vegans suffer from deficiencies in calcium, zinc, iron, vitamin B12, fat-soluble vitamins, and many more. Having a vegan lifestyle can make your body more prone to hormonal issues because of a lack of cholesterol. 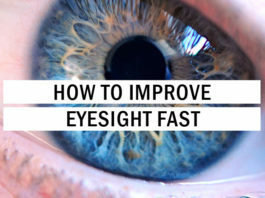 Here are some important suggestions and tips that can help you solve these problems. Try to limit your consumption of vegan meat or fake meat and processed soy foods. There are also vegan junk foods that you should try to avoid. 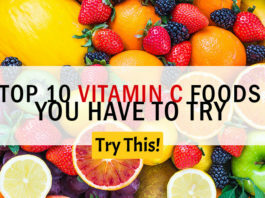 Eat more vitamin C foods to increase your body’s ability to absorb iron. Take your DHA+EPA vegan supplement. Consume more green leafy vegetables to get more vitamin K2. Take more B vitamin supplements, especially vitamin B12. Start taking zinc supplement if you are often getting sick with a sore throat or your skin becomes too dry. Eat more iodine and selenium-rich foods. This will keep your thyroid healthy. Eat fermented foods such as kimchi, sauerkraut, and natto for better digestion and nutrient absorption. You can take creatine, taurine, and carnosine supplements to boost your health. These compounds are not found in plant foods. Following a vegan ketogenic diet is not a walk in the park for many people. You would need a lot of dedication and hard work to make this diet work for you. There are certain rules and conditions to be followed, especially when picking the foods that you would include in your diet. Since this is a vegan diet, you would have to eliminate meat, fishes, and animal products in your diet. When choosing your vegetables, always go for the low-carb variety. Monitoring and checking your carb consumption is very critical. And you would have to take certain supplements to make up for the nutrients that you are not getting enough of. Try to be creative and smart when preparing your vegan keto meals. Instead of using dairy products or meat, you can replace them with vegan foods such as tofu, seitan, tempeh, coconut cream, coconut milk, vegan cheese, nuts and seeds, plant-based oils, and vegan eggs. In a vegan ketogenic diet, you should always cover any nutrient deficiencies that you may have since you are exclusively consuming plant foods. 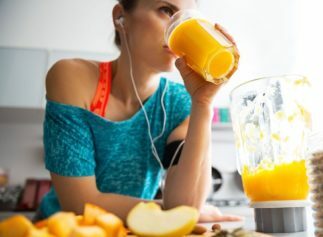 Do not forget that every meal you take should have the right macronutrient numbers, which means that you should eat the right amount of fats, protein, carbs, and calories. 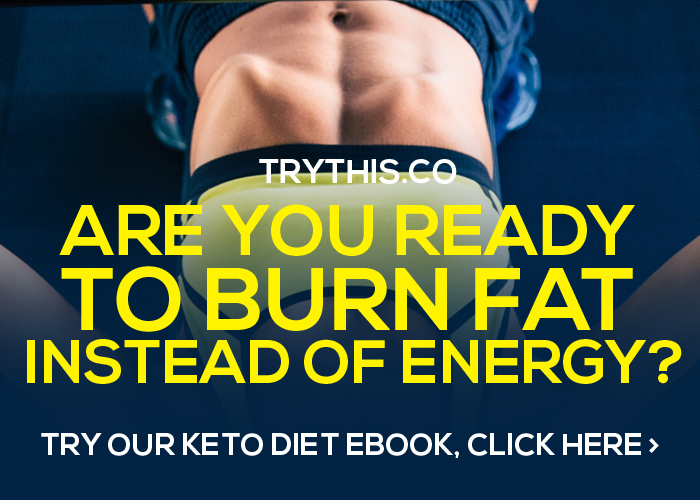 Join us for fast and easy Keto diet journey, click here.